The merchant ship S S Garron Head strikes a mine and sinks 40 miles east northeast from Bayonne. Twenty eight are killed. Major Arthur Crichton (Royal Garrison Artillery) is killed at age 27. He is the last of three sons of Herbert T Thomas Inspector of Constabulary Jamaica who are killed in the Great War and a fourth son will be killed in the R-38 airship crash in 1921. 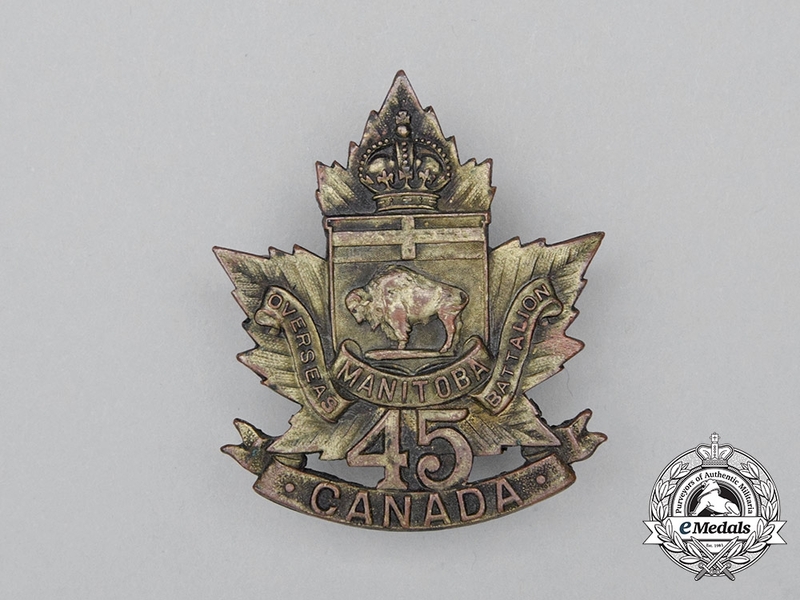 Lieutenant John Albert Stewart (Manitoba Regiment) is killed in action at age 23. His brother was killed in March 1917. Gunner Frederick William Gatrell (Royal Field Artillery) dies in the Persian Gulf at age 24. His younger brother died on service in February 1915.